The French braid is a beautiful and classic hairstyle. Although its intricate weave may appear complicated, creating your own French braid is a simple process. Once you’ve gotten the basics of a traditional braid down, you could try a French lace braid for a fancy twist. 1. 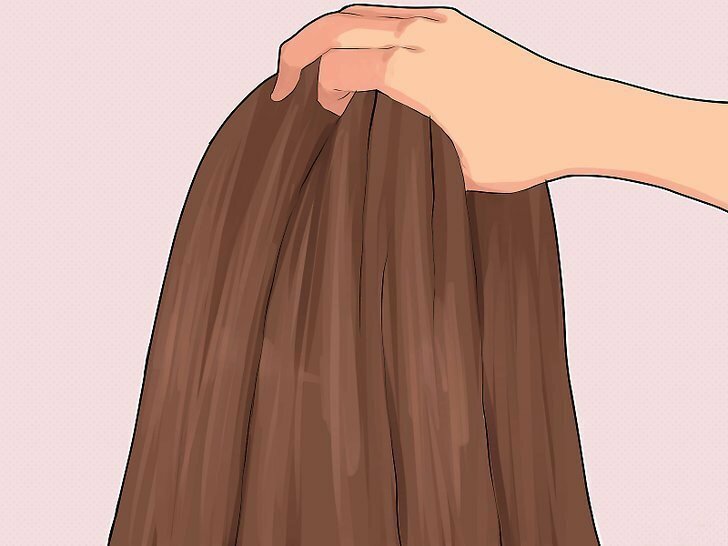 Brush out your hair completely. 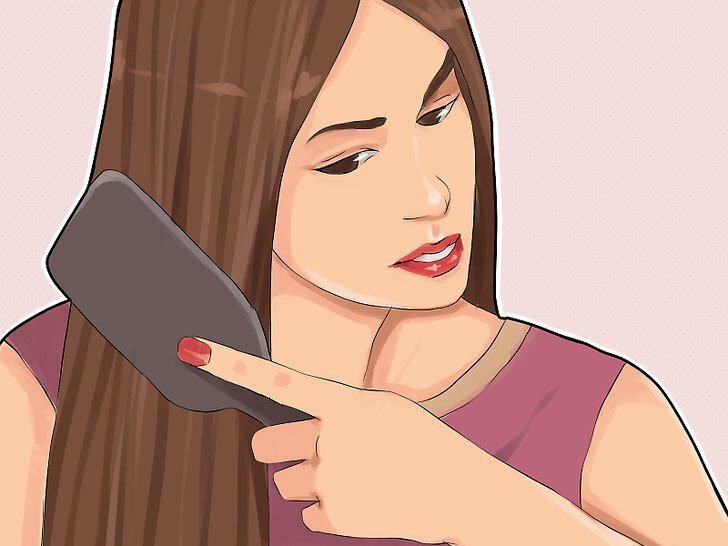 Remove any tangles and brush your hair smooth. Make your hair soft and smooth. You should brush your hair backwards if you want to braid from the back of your head. You might want to a braid down the side of your head instead, or maybe you’re making more than one braid. In that case, part your hair and brush it into sections. 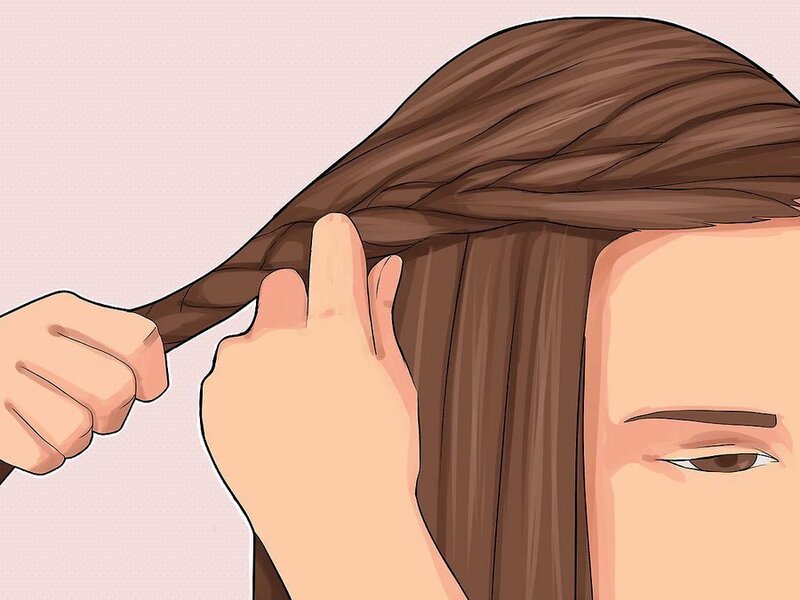 You can braid your hair when it’s dry or when it’s wet. But, braiding wet hair gives you soft, pretty waves when you take it out later. 2. Begin sectioning your hair. 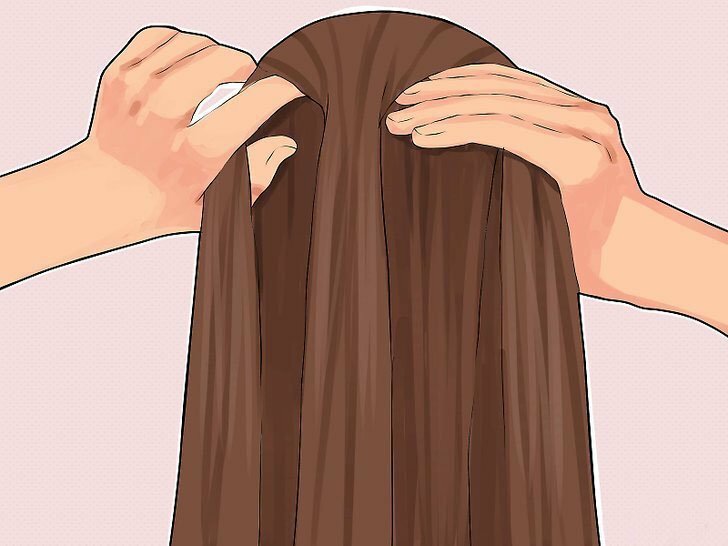 Start the process by gathering a big chunk (1~2cm wide) from the top-center of your head. All the hair in this section should come from the same “hair row”. You don’t want to grab strands form higher up or lower down. If you have hair swirl, choose what you think looks best. To braid them, you’ll need to grab hair from the very top-center of your head, right above your forehead. To leave them loose, you can bring them out the braid. The section you start with has nothing to do with how big your braid will be. You start with a small section, but the braid grows thicker as you add more hair. 3. Separate this first “chunk” into three pieces. Just like traditional braids, French braids use three sections of hair to create their pattern. Separate them out by running your fingers through the chunk you are holding to create three even pieces. Make sure that none of the pieces are larger or smaller than the other two. 4. Begin in a traditional braid. First, you have to get your hand positioning right: hold two strands in one hand, and the third strand in the other. Begin in a traditional braid by crossing the “right” strand over to the center. Then, cross the “left” strand from over to the center. Repeat until you’ve made a few rows of a traditional braid. 5. Keep going with this traditional braid pattern, but start bringing in other pieces of hair. Before crossing a section over to center, grab some hair from that side of your head and include it in the cross-over. 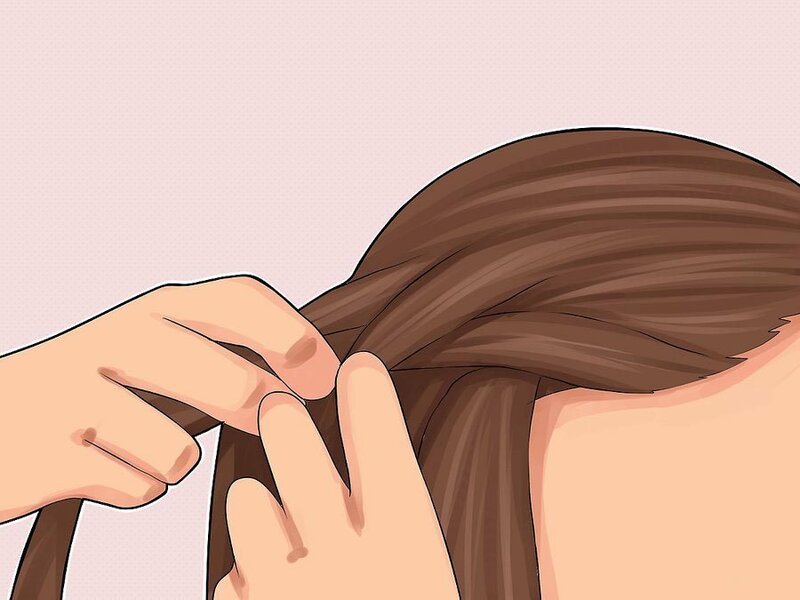 Every time you cross over, work in another small piece of hair. How much new hair you grab each time doesn't matter, but the less hair you grab, the more intricate the braid will look. For the best-looking French braid, pick up the hair near your face and neck. If you only pick up pieces from the center (near the main strand), they'll get covered up later with strands from the outside. 6. Bring all of your hair into the braid. As you work down your head, you'll start running out of free hair to bring into the braid. 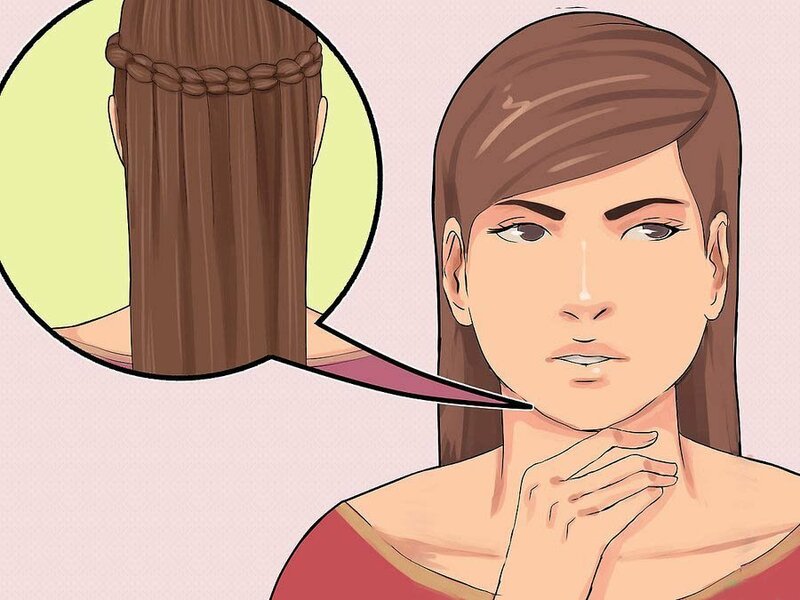 By the time you reach the nape of your neck, you should have incorporated all of your hair. 7. Finish the braid. When all of your hair is in the working braid, finish it off as a traditional braid. Keep going until you reach the end of your strands. Then, secure the braid with a ponytail holder. 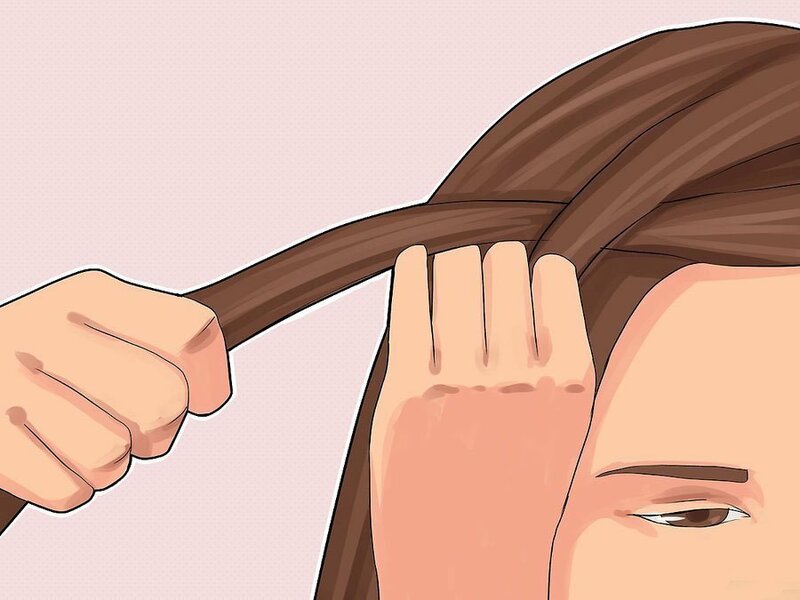 Avoid using rubber bands, as these rip and break hair when you remove them. 1. 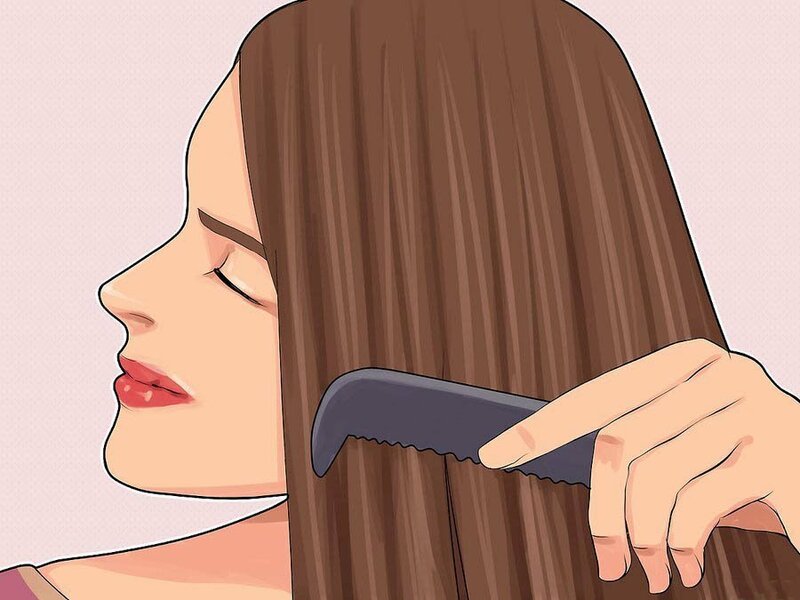 Remove any tangles and brush your hair smooth. French lace braid can work either one or both sides of your head. Choose what you like. Separate your hair at center or side, depending on what look you prefer. 2. Separate your hair (0.5cm thick) into your first section. This section can vary in size depending on how thick you want your braid to start out. The bigger the first section, the thicker the beginning of your braid will look. 3. Separate your first section of hair into three equal parts (vertical, not backward). 4. Begin to braid. Start by using the three stand braiding technique to braid this first section of hair. 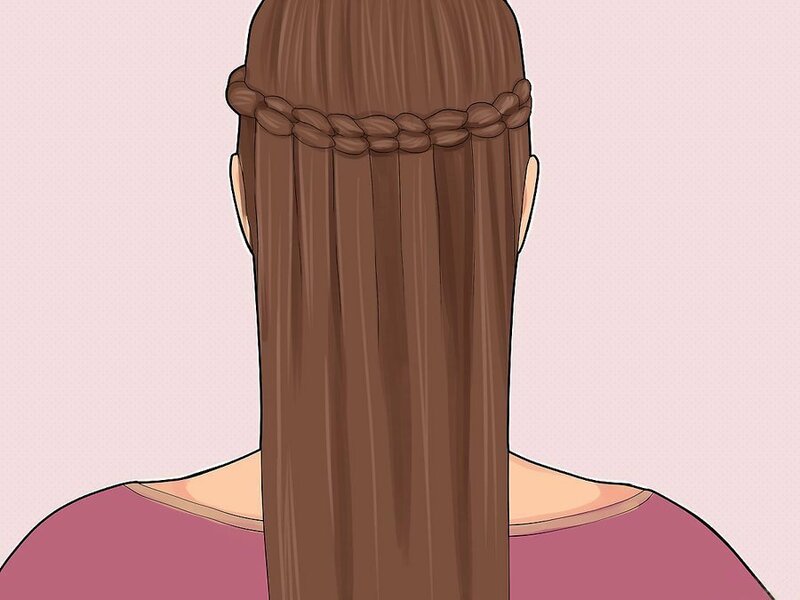 Once this sequence is complete, you will begin to add more hair into the braid outside of the three original portions of hair you started with. 5. Take the hair from the headpiece and add it to the same side of hair gradually. 6. 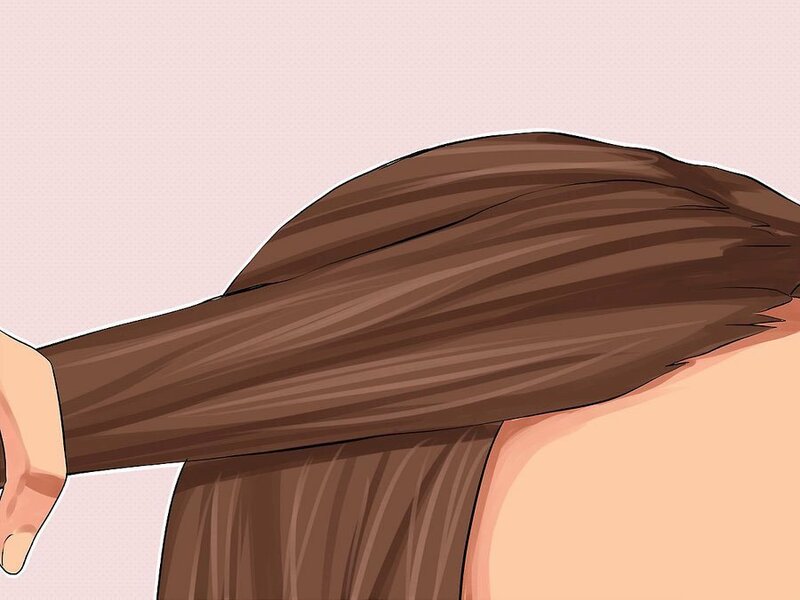 You just need to add new hair when the left portion of hair crosses to the middle if you have three strands of hair. The other side is same. 7. The hair is added from the same side, then the braid will be one side; this is the reason of the ring start on the side. As the process continues, your braid will appear circle and round you head gradually. 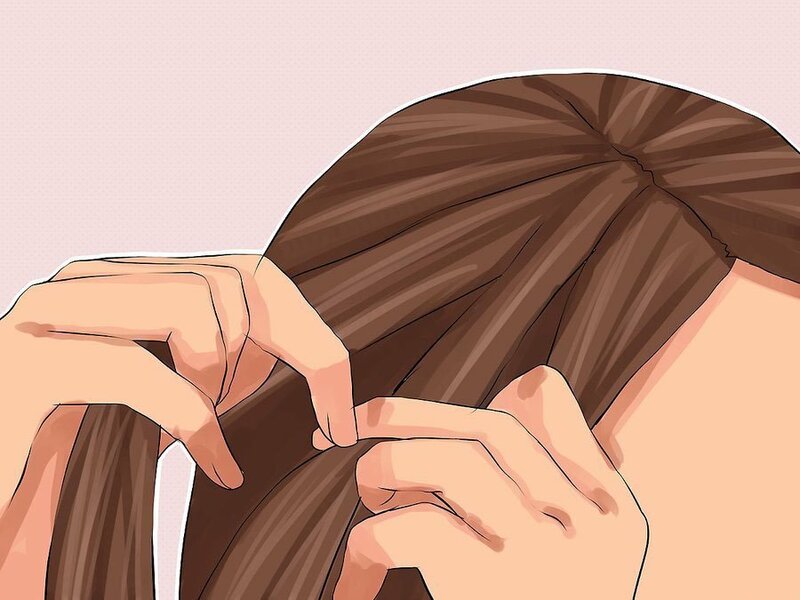 You can circle your hair from ears or under your ears. 8. 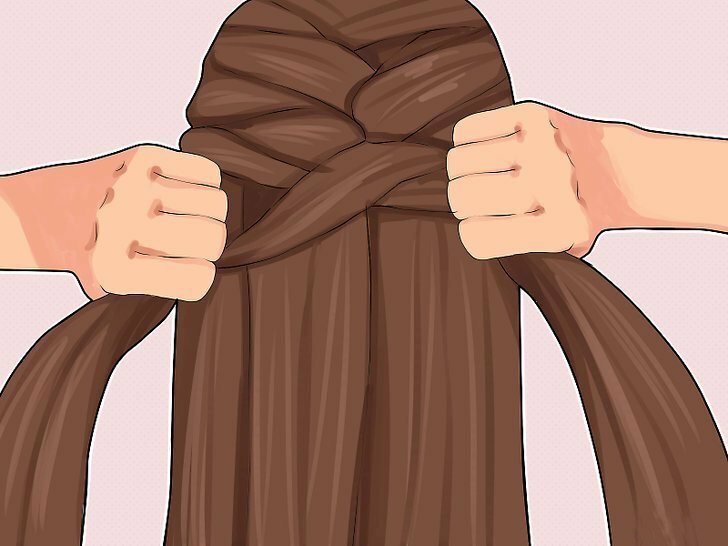 If you braid one side of your head, braid around your head until run out of hair you take. 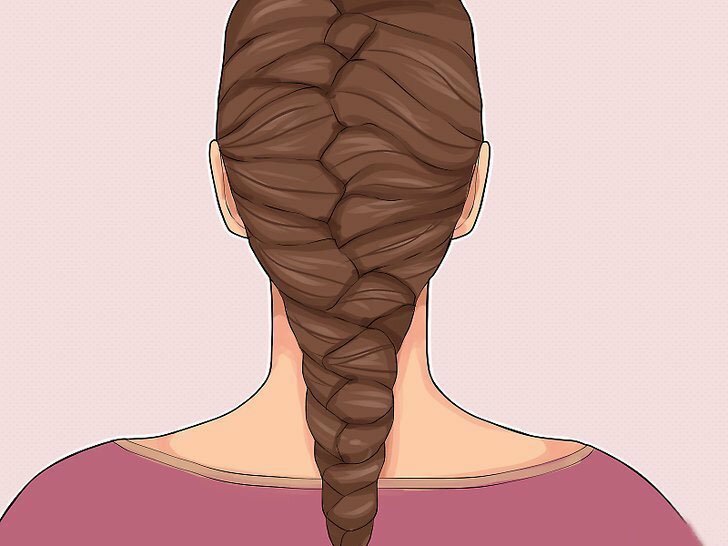 If you braid both sides of your head, finish your braiding by no longer adding at center of the back side of your head, and braid the another side in the same way, then braiding the three portions of hair like a normal crossover braid. 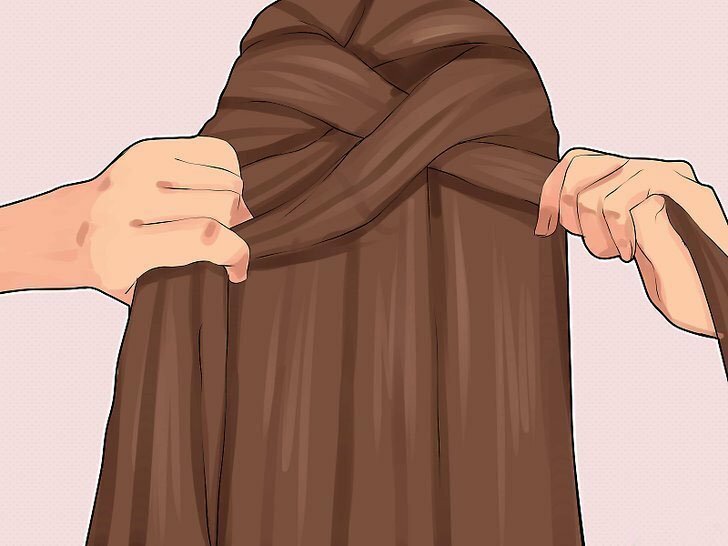 You can secure the bottom of the braid. Avoid using rubber bands, as these rip and break hair when you remove them. Braiding wet hair gives you soft, pretty waves when you take it out later. Try to add the same amount of hair every time. Adding different pieces of hair makes the French braids messy. The thickness of hair will also affect what the French braids looks like. Thin hair makes it refined, thick hair makes it simple. Make the braid as tight as possible or the braids will be a bit messy and may become looser and looser. 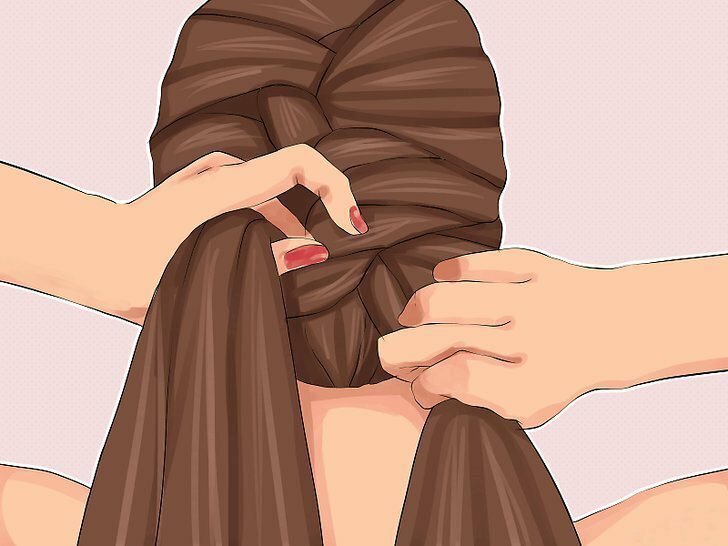 Hold the hair on the top with hair band if you want to braid your hair from a lower point. Don’t let your hair go when braiding or you will start it again. If your arm is tired, you can bend forward and rest on your head or back. Medium and long hair is more suitable for French braids. If your hair so short even cannot tie up ponytail, please let your hair to grow or use hair extensions.